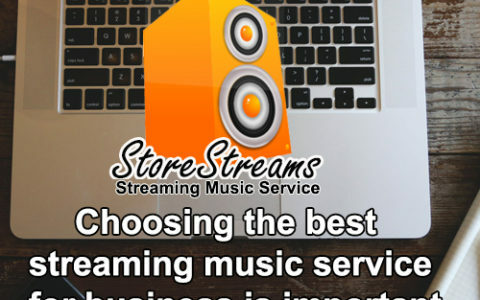 The StoreStreams streaming music for business service offers a complete solution for convenience stores and retailers of all sizes that are in need of a business music service at their retail outlet. 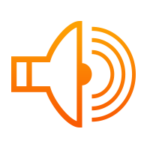 Solutions are tailored to create the perfect ambiance and listening experience for your customers. 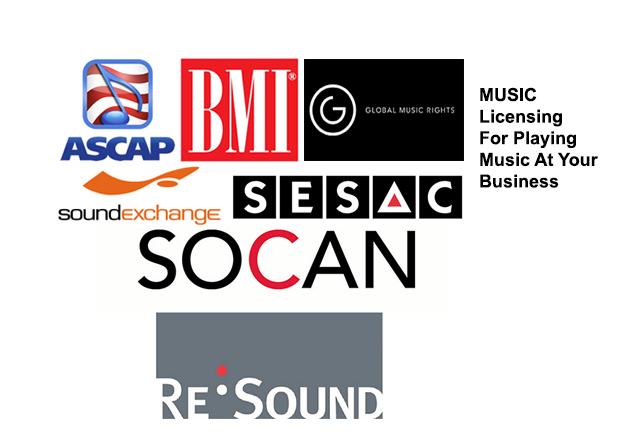 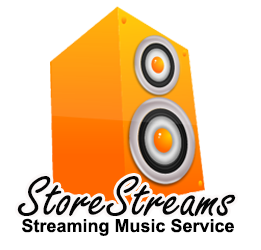 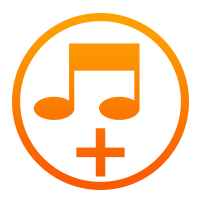 The StoreStreams streaming music service offers programmed as well as custom branded radio channels for convenience stores that are fully licensed and 100% legal. 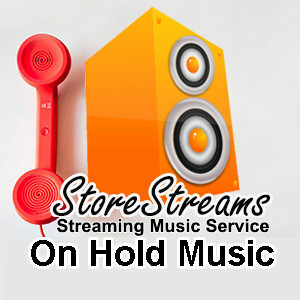 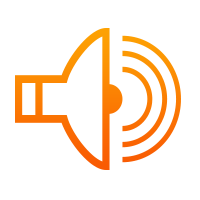 StoreStreams offers commercial audio systems that range from software solutions to a complete Amps, Speakers, and music system for your business. 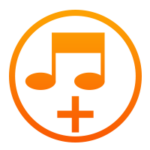 Convenience Store background music service.